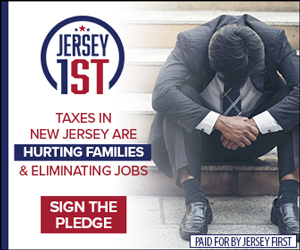 New Jersey politicians are at it again, Save Jerseyans. 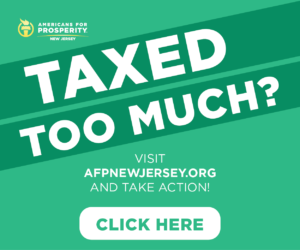 Not content with allowing law-abiding citizens to exercise their freedoms without big Government interference, the Township Committee of Holmdel Township in Monmouth County has declared war on sportsmen in a startling display of NIMBY protectionism. 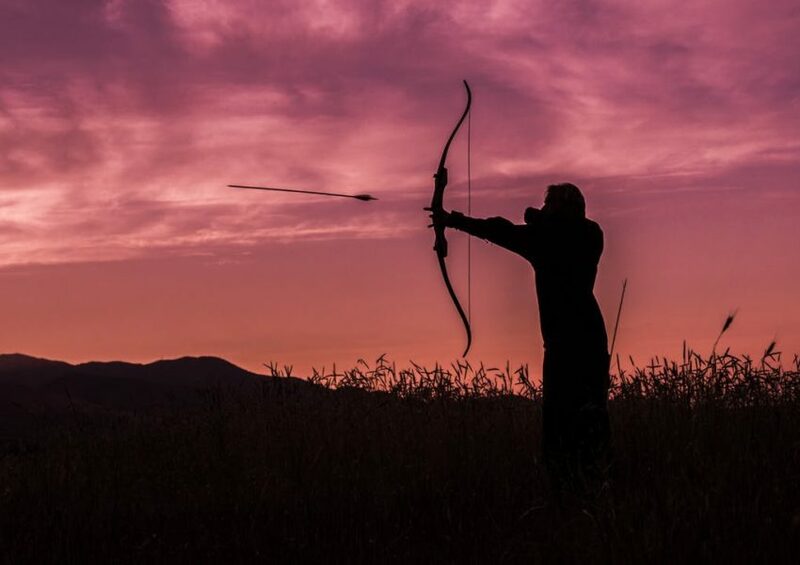 According to recent reports, the Holmdel Township Committee has expanded a blanket “weapon ban” and instituteda ban specifically targeting hunters and hunting implements– including not just firearms – but air guns, bows and arrows and crossbows. Philhower said,“this has all stemmed from hunters,” although he said recreational hunting is an infrequent practice in the 18-square-mile community. “If we ever had to charge someone with an offense, they could have said, ‘Well I don’t have a weapon. It’s not a gun.’ Now we needed to clarify what a weapon is,” Philhower said. “These are guys (hunters) who were up in tree stands and they had bows and arrows. That was their means of hunting. We looked back at the ordinance and someone brought up a good point. The ordinance (prohibits) weapons, but we didn’t have a definition of what a weapon was,” Philhower said. This sort of visceral, not-in-my-backyard harassment of law-abiding hunters is a poor policy perspective to have, for a multitude of reasons. American wild turkeys – once estimated to have a national population of just 30,000, are now estimated by the New Jersey Division of Fish and Wildlife to have a population of 25,000 just in the Garden State, with national estimates of over 7 million turkeys – all thanks to hunters. White-tailed deer – our state’s favorite nuisance animal – is another resounding success story for hunters. 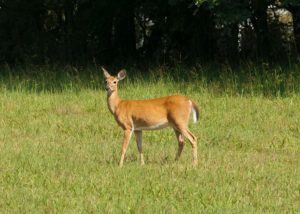 In 1890, the white-tailed population had dwindled to just 300,000. 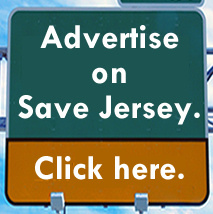 As of 2010, New Jersey estimated a state population of 111,250 individuals, with some areas having a density as high as 114 deer per square mile. Today, the national population is over 15,000,000 – 50 times what it was in 1890. What’s more: Conservation success stories like these, where hunters and the North American Model of Wildlife Conservation led the way in protecting and rescuing species from extinction, abound across the ecosystem. Any way you slice it or dice it hunters, fishermen and trappers are the greatest force for ecological good in our State and Nation. Conservation efforts funded by hunters allow for the preservation of hundreds of millions of acres of public land for all to enjoy – especially the conservationists who get up at the crack of dawn and spend their hard-earned paychecks to pursue the wildlife that we love. 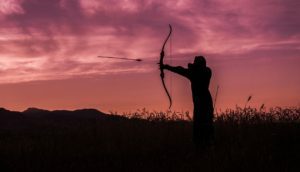 Nobody – animal rights activist, government official, or otherwise – cares more about the wild places, wild things and safe communities in this country more than the American Sportsman – and it is because of that reason that Holmdel Township Committee’s scapegoating of hunters is just bad policy.